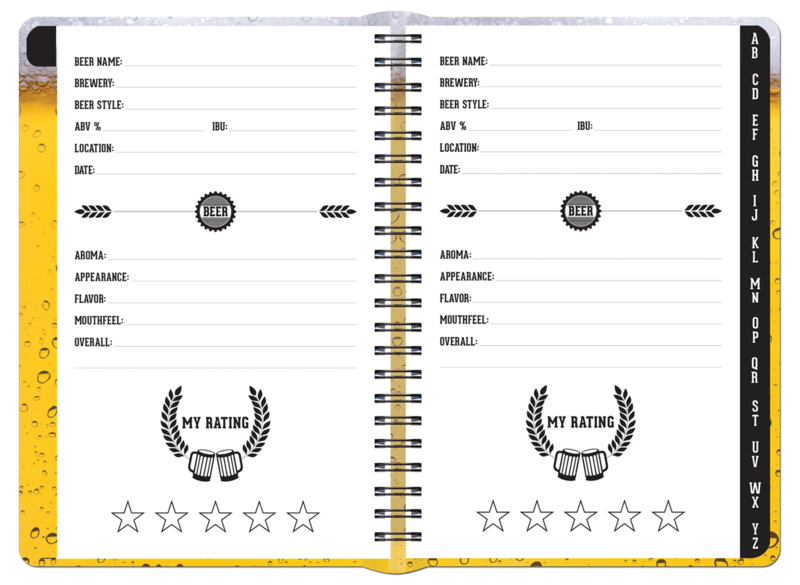 Designed for beer enthusiasts, our Craft Beer Logbook is an easy way to learn about beer and log tasting notes as you go. 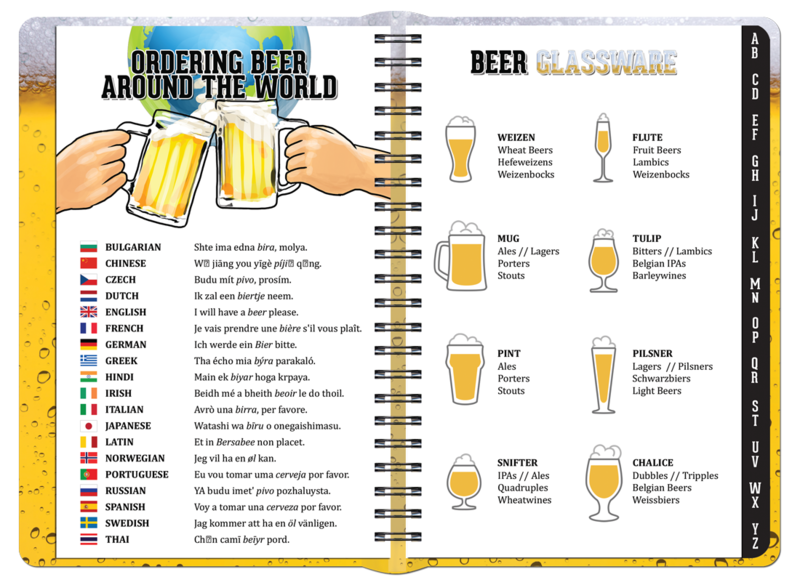 Included in this logbook is an introductory section where you can learn how to order beer in different languages, learn the importance of proper glassware and how to pour beer correctly, to name a few. 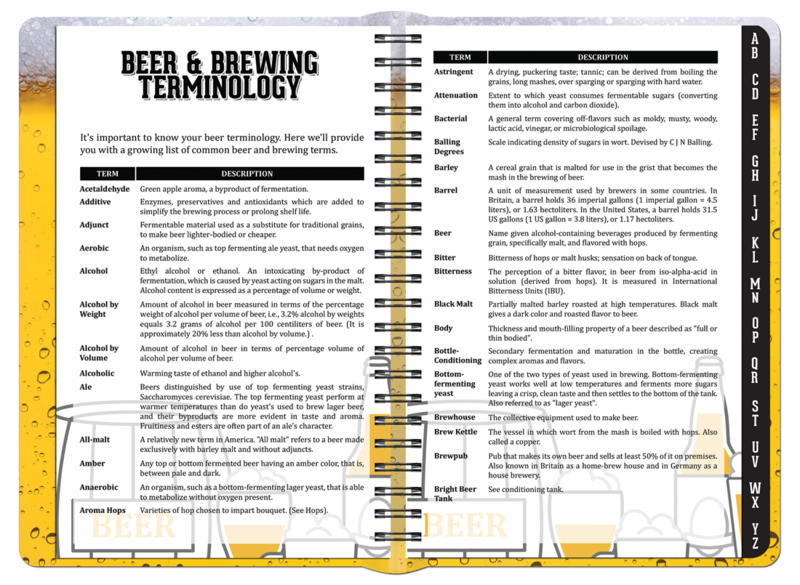 And last but not least- a section on beer and brewing terminology! 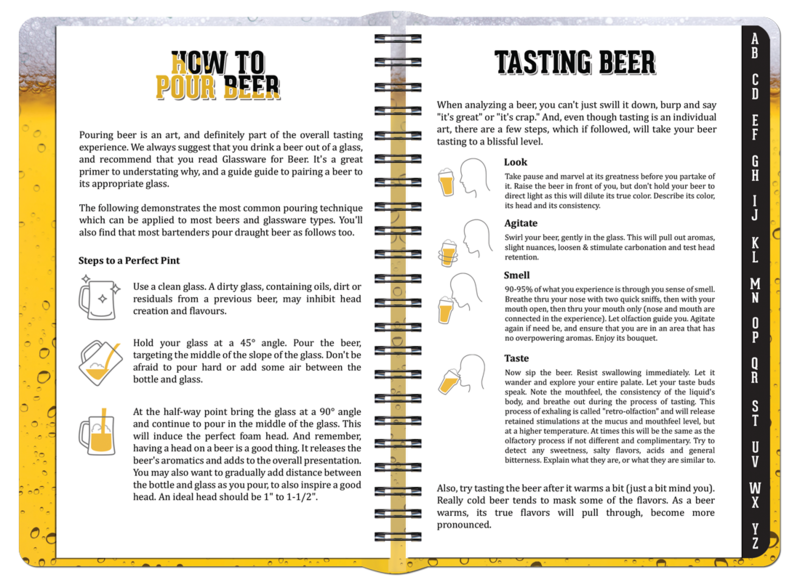 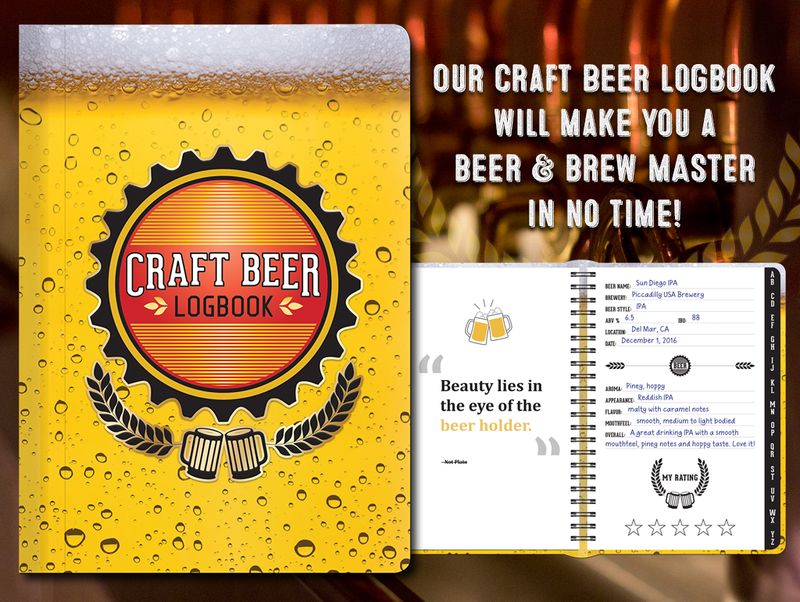 Our Craft Beer Logbook will make you a beer and brew MASTER in no time.